Alternative rock band Everclear was a staple in the ’90s music scene. 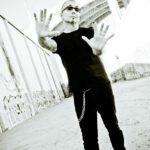 With over two decades of songwriting under his belt, Everclear lead singer, Art Alexakis is gearing up to bring his solo tour to Utah. On Feb. 24 at 8 p.m., “Songs and Stories: An evening with Art Alexakis” comes to Metro Bar in Salt Lake. Tickets are $20 in advance, ages 21 and older only. As Alexakis readies to travel to the Beehive State, The Signpost caught up with the iconic songwriter. 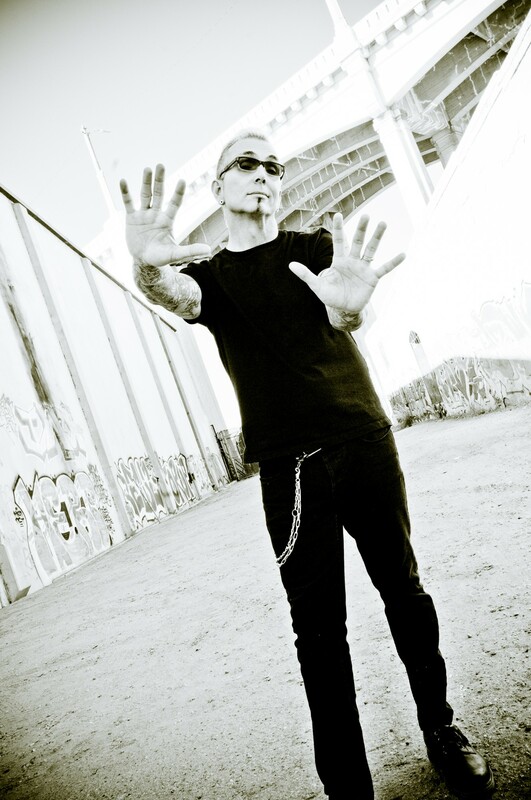 Alexakis spoke candidly of his upcoming solo show. “It’s just me playing the songs I’ve been writing for the last twenty-something years—Everclear songs. Playing them solo and telling stories about the songs,” said Alexakis. His upcoming performance will be his first time coming to Utah as a solo artist. Alexakis shared his insight on an unusual reason why bands enjoy touring through the Land of the Mormons. “I love Utah, I’m just glad that no one from my crew tends to pick up girls in Salt Lake City anymore and take them home. That used to happen a lot, Mormon girls jumping on the crew bus. That’s like the joke, it’s a running joke for bands.” Alexakis said. Alexakis applauded Pope Francis’ recent statements that seemed to indicate that Republican presidential candidate, Donald Trump is not a Christian. “I love how honest (Pope Francis) is,” he said. Alexakis is no stranger to controversy himself. After releasing the music video for Everclear’s song, “Hater” in 2006, Alexakis found himself in a heated controversy. “We had a music video for the song and it had an evil Jesus; like the hater Jesus, so it was someone with Jesus’ powers but no one good,” said Alexakis. Soon after the video’s release, Alexakis was invited to discuss the matter with conservative cable news host, Bill O’Reilly.